I love Vevo for giving viewers the opportunity to ask various questions to their favorite featured celebrity artist like Jennifer Hudson. This is a laid back and fun interview. Some of the viewers from twitter and Facebook asked questions like "who are your favorite artist today? and "are there any new movie roles in the works?" 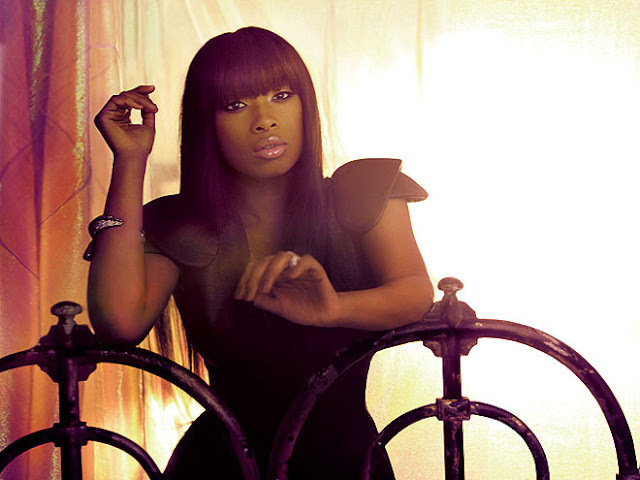 What are some question you would ask JHud?